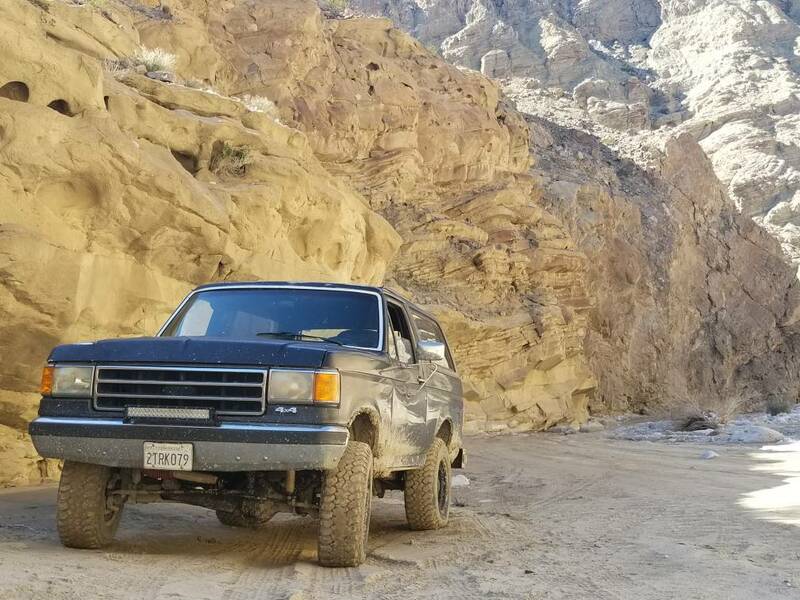 BikerPepe`, BigBlue 94, '89Bronco302 and 5 others like this. BigBlue 94, Scoop, TS 90F150 and 3 others like this. 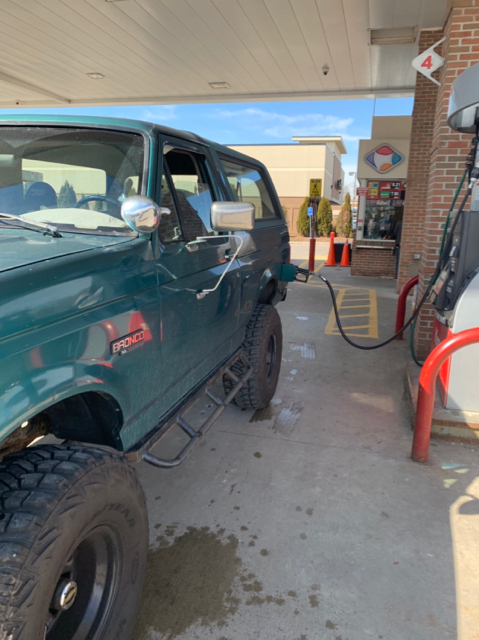 Shhhhh...it’s the elusive and wily Ford Bronco in the wild consuming its typical prey....lets just sit and watch this majestic creature for a while....it sure is hungry. BikerPepe`, BigBlue 94, TS 90F150 and 6 others like this. Tough trying to decide which car to take the Raptor or the Bronco! BigBlue 94, Scoop and cobrajoe like this. BikerPepe`, Shovel, AbandonedBronco and 6 others like this. BikerPepe`, Shovel and AbandonedBronco like this.